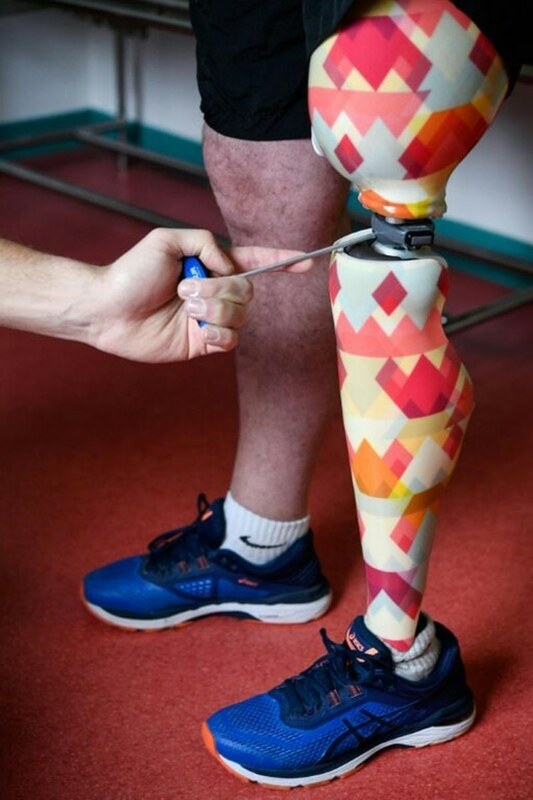 Former metal-worker Paul lost his leg in 2016, nearly 20 years after an accident in a foundry which led to around 20 operations to try to prevent an amputation. "I don't have my leg anymore, so why pretend to still have one," Paul said. "I might as well accept my disability along with some colour." 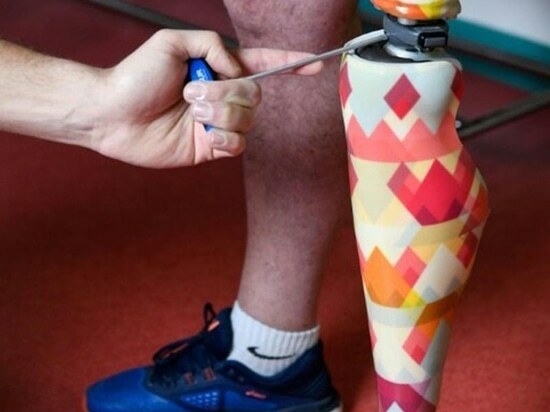 Another company, U-Exist, joined the competition in 2014 and trains prosthetic designers—between 150 and 200 annually—as well as manufacturing its own line of stylish limbs.